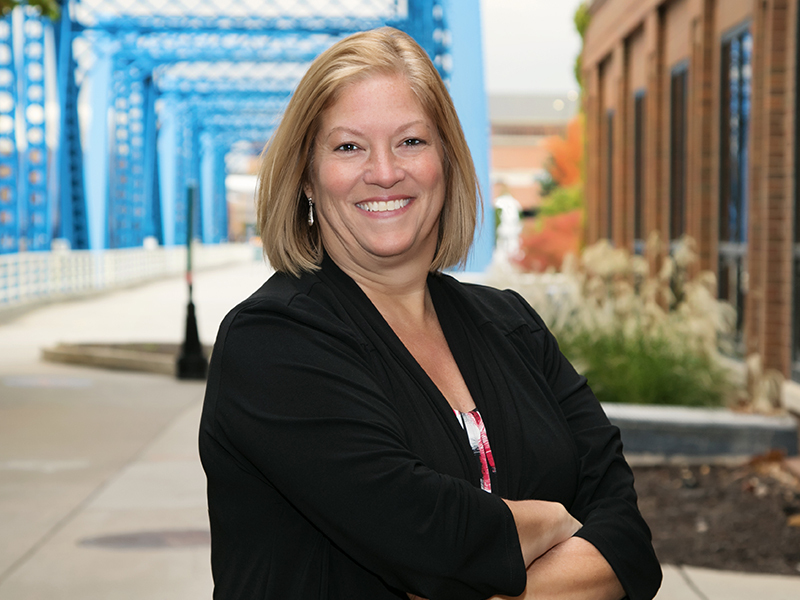 Beth Parks joined Voisard Asset Management Group as Operations Manager after spending over twenty years in county government with a focus on operations, compliance, and human resources management. She is responsible for the day to day operations of the firm, compliance for national and state securities rules, quality control and operational efficiency initiatives, as well as overseeing the administrative staff of the organization. Beth has a Bachelor’s degree from The Ohio State University in Columbus, Ohio. She has two daughters and enjoys spending time with her family and friends, reading, and cheering on the Buckeyes.